Discover how our bond with horses is different than with other animals. Through consciously engaging with horses, we tap into something beyond our understanding. 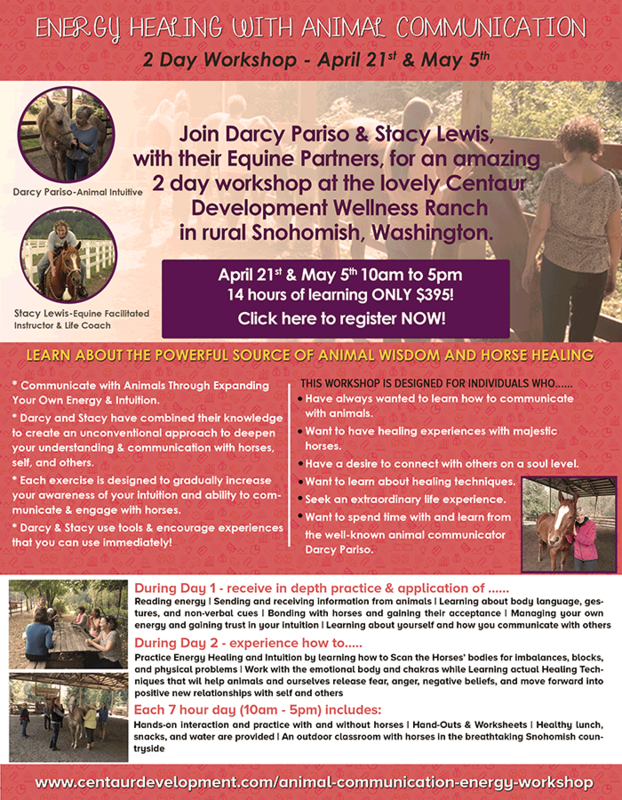 Learn how you can work with horses to discover insights and take immediate action to living your life fully.